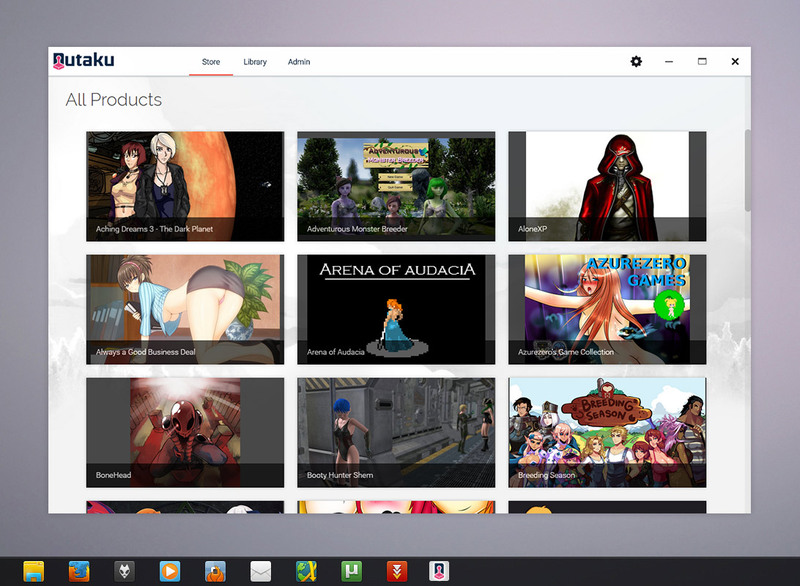 Last year, an ambitious project from a small team of developers started making waves in the adult gaming industry: Kimochi, a sleekly designed downloadable game client that brought together some of the sexiest titles from around the web. Kimochi allowed its users to build a Steam-like library of adult games, browse new releases, and see promising demos from Patreon creators. It was a blueprint for the kind of distribution service that fans of the genre have wanted to see for years. Like many groundbreaking projects, Kimochi arrived a bit too far ahead of its time. The adult gaming industry is still in its infancy and, despite an excellent design and passionate support from its small community, the project had trouble reaching the critical mass of users necessary to sustain it. By March, the developers announced their service would soon be closing its doors. As Kimochi’s fans may have noticed, that day never arrived. Shortly after the announcement, Nutaku quietly reached out and offered the resources necessary to keep their client online. 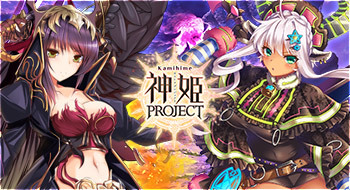 Since then, we’ve been working closely with the Kimochi team to plan an aggressive new expansion to the project. 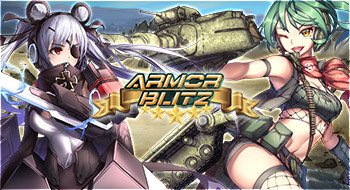 Now, we’re proud to announce that Kimochi will become the Nutaku Store. 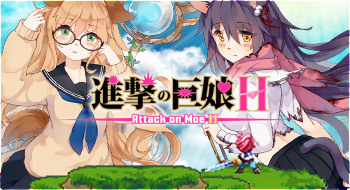 Combining Nutaku’s sizable user base and marketing resources with Kimochi’s robust client is a natural fit that will allow us to deliver downloadable games like never before. We’re going to take their solid foundation and build further on it: friends list, game achievements, currency gifting, and other features that will allow users to interact and play games with ease. For Nutaku players, that means you’ll soon have a central place to organize your games and browse new titles. You’ll also be able to check out new projects being offered by Patreon developers and show them your support. You’ll also be able to play our web games directly in the client, and we will never be forced to retire a game due to its software (flash) no longer being supported. Eventually, you’ll no longer need to worry about downloading the latest builds or patches: updates will be automatic. For Kimochi fans, your current games library will remain untouched. You’ll see an injection of fresh new titles available for sale as Nutaku’s games library is integrated, along with a new section for free online games. You’ll also enjoy a greatly expanded list of payment options for buying games, including Paypal. At the moment, the project is in its very early stages. 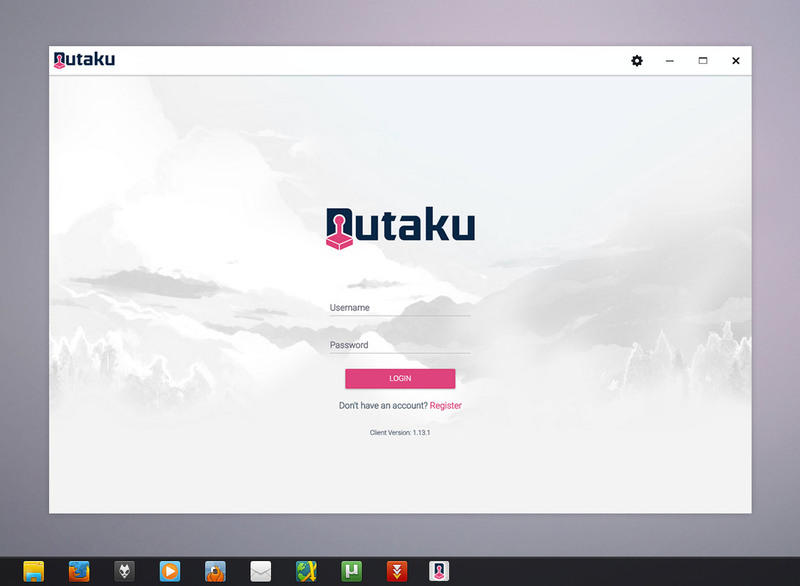 Our first priority will be to allow download of the client through Nutaku.net. After, we’ll integrate Nutaku’s games and payment services directly into the client to allow game purchases. In the meantime, however, you can check out the 50+ games and demos from the most talented adult indie developers, all available for free. 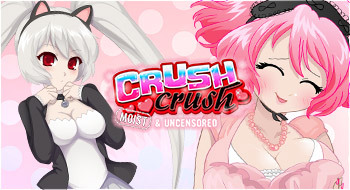 We’ve made no secret that our ambition is to become the Steam of adult gaming. Despite the successes of the past year, that objective has always seemed very far away. Now, between the explosion of downloadable game sales and the acquisition of a slick new client, those goals are on the verge of being realized. 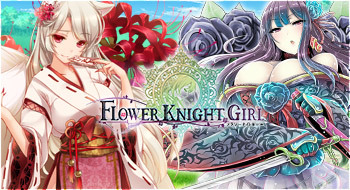 Visit Kimochi + Nutaku here and checkout our downloadable games here.